Riz Ahmed is our local consultant for the West Midlands & Gloucestershire areas. 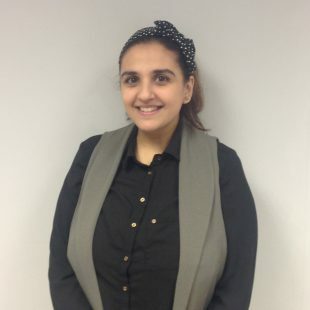 Since completing her studies in Law, Riz has continued to work within the Legal sector. Riz understands the importance of ensuring loved ones are protected, and can provide guidance on how to keep your affairs in order. Riz would be happy to visit you in your own home at a time to suit you, for a free consultation and no obligation quote.